There are many different steps which may be involved in realising your design dreams and in turning your home, as it exists today, into the personal manor-house or chateau of your dreams. In fact, it’s often not easy to know where to start. In your idealised, daydream version of your ideal home, you might find yourself living in a James Bond style mansion, with several carports underneath the swimming pool, high up on the slopes of some lush tropical mountain, but with an ultra-modern Scandinavian noir feel to everything. On the other hand, maybe, when left to your own devices, you imagine yourself reclining in an antique lounge-chair, in the middle of some French castle with such a storied history that it could fit as the central location in a series of period novels. In practice, however, overhauling and improving your home’s design aesthetic is something which will require particular steps and approaches in real time, rather than just abstract wishing and daydreaming (although there’s nothing wrong with wishing and daydreaming). Like everything else in life, taking on a major design overhaul project for your home will require a substantial degree of mental work. In order to make sure that you can manoeuvre things in the particular way you’d most like, getting your mindset right is crucial. Here are some mindset habits you should adopt in order to make your home redesign as effective and effortless as possible. Minimalism has been one of the hottest lifestyle trends of recent times, with hordes of people — particularly young professionals, it seems — becoming disillusioned with the cluttered and materialistic nature of the corporate culture and mainstream way of life, and seeking out a better and more relaxing approach to life. Minimalism, in this form, is about stripping your belongings down to the bare essentials — those few things that are directly useful to you, or which exert a strong and uplifting emotional pull. Everything else is given away, sold, or disposed of. Following the minimalist template for life, it’s common to see people who once had large and cluttered homes filled with bags of unpacked shopping in the corner of each room, move to the equivalent of log cabins in the woods, with nothing but a small rucksack of belongings to call their own. This is an extreme example of course, and many people will not feel comfortable or content with living a minimalist life to the nth degree. – Minimalism encourages people to break their emotional attachments to things (unless those attachments are strong and sincere). Being unwilling to throw away an old cardboard box, or a dress you bought two years ago and never wore (and never will wear) is generally unhealthy and counterproductive to being able to design the home of your dreams. Becoming less invested in “stuff” can be a great help for that reason. Of course, there’s no reason to feel you should throw out belongings that bring you genuine joy; such as your wedding dress or a childhood memento. – Minimalism encourages you to focus on quality over quantity. Home design is often a costly process, but when you’re focusing on a few key items, rather than trying to stuff every room with as many decorations as possible, it becomes a lot more achievable. Minimalism is all about quality over quantity. In the minimalist ethos, you may have only a handful of items in your wardrobe, but all of them should be comfortable, attractive, and make you feel good. So too for your home decorations. – Minimalism forces you to narrow your attention and can inspire you to think thematically. Coming up with a compelling design template for your home is, to a large degree, a matter of paring down disparate and conflicting elements, and creating a harmonious and unified style. Minimalism is, to a large degree, about reducing clutter and disparate elements in a home, and coming to enjoy a more relaxing and harmonious environment. It’s a great idea to develop an idea of what your ideal design template might look like, so that you’re able to properly orient your efforts and ambitions, and stay motivated as you adjust the layout and style of your home over a prolonged period of time. That being said, however, it’s important than you’re able to put your ideal design template aside from time to time, in order to make incremental changes on your home without feeling disheartened that everything isn’t yet the way you imagined it being in your most ambitious fantasy. It may take a long time for you to turn your home into the avatar of your perfect dream villa on the hills, but you can always make positive changes, bit by bit, on a daily, weekly, and monthly basis. Don’t fret too much about making everything perfect from day one — remember the saying, “perfect is the enemy of good”. Instead, focus on making small but real and meaningful changes, incrementally, whenever possible. Make things better as often as you can rather than becoming disheartened because you’re unable to go from zero to one-hundred in the blink of an eye. One of the ultimate banes of an attractive, well-put-together and well-designed home, is constant mess, clutter, and the general state of being where things just aren’t where they should be, and chaos reigns as a result. That new rug of yours has little purpose if it’s perpetually obscured by a stack of cardboard boxes, or a pile of shoes that you haven’t got a better storage space for. That carefully coordinated colour scheme in your living room is all for nought if there’s a jarring stack of old newspapers in one corner of the room, a stack of laundry on the sofa, and a collection of scarves and jackets draped unceremoniously over the back of one of those antique chairs that you were so happy to have found. One way of dealing with the problem of clutter is by disposing of it — and that’s often a good solution, too. For many types of clutter, however, you’ll want, or need, to hold on to the items in question rather than just summarily bin them. In the case of such a situation as that, storage solutions are your best friend, and should be your primary port of call. Storage crates, wardrobes, sofas with drawers, and so on, can be found in any style imaginable, and at a variety of price ranges. A couple of old, tasteful wooden crates in the corner of your room will, if anything, help to accentuate and complement many design styles. A pile of unpacked belongings scattered all around, will do the opposite. This step perhaps goes without saying, but it can be extremely tricky trying to come up with an attractive, tasteful, and coordinated home aesthetic all on your own, without any external input whatsoever. Said differently; there’s no need to reinvent the wheel. Collecting and reading through home decoration magazines, articles, blogs, and other resources, is a great way of discovering style inspiration and then using the elements you read about and discover to create your own template of an ideal home. In many cases, just having a deepened awareness of the kinds of styles that can be introduced to a home, can make all the difference when it comes to structuring your design and decoration efforts. If you begin a home decoration or redesign project with a good style template in mind, you can begin iteratively moving your entire home into a more unified and harmonious direction, from day one. Whenever you’re embarking on an ambitious project in life, it can be easy to get caught up in your own fears, preoccupations, and concerns. The slightest mishaps can seem to rob you of your inspiration, and it can be difficult to remain focused on the task at hand and see the job through, rather than abandoning it halfway. To counteract this, try adopting some mindfulness practices to help keep you focused on the task at hand, so that you can in turn complete the various jobs you’re committed to completing. You’re Clueless About Weddings, So How Will You Organize One? It’s always exciting getting engaged. Indeed, is there anything better? You’ll be on cloud nine for a while, but once the initial buzz has passed, you might have a moment where you realize that, oh dear, you have to host a big party for all your family and friends! If you’ve never been married before, then you might be a little clueless about the right steps to take, especially if you’re the first in your friend group to get married. Below, we take a look at a few ways you can make sure your wedding is extra special, even if you’re currently clueless about organising them. You’re the one going to be at the center of attention on your wedding day (well, you and your partner), but you’re not facing the day alone. In the planning stages, you’ll be able to call upon all your friends and family to get things arranged. Between all of them, there will surely be some useful advice. And when all the planning gets too much, you can call on them to help you handle all of those niggling, annoying details. Thank goodness we live in a society. Whenever we have a problem, there’s someone on hand to help us figure it all out. To make sure you have a wedding that looks, tastes, and feels amazing, work with the professionals. They’ll have the experience to bring your vision of your wedding to life. Learn more about working with a florist for your floral displays, hire wedding caterers for the food, and leave the music in the hands of a DJ with a reputation for getting the dancefloor bouncing. There’ll be no need to worry that things won’t be quite as good as they could be when you have experts by your side. If you’ve just engaged, then there might still be a year or two until you’re walking down the aisle. In that time, you’ll likely go to a wedding or two. While there, have a look and see if there’s anything you like that you can incorporate into your wedding day. Also, remember that it’s just as important to check out the things that you didn’t like/work, too. When it comes to your wedding, you’ll know what to include and what to keep away. If you watched the wedding of Prince Harry and Meghan Markle, then you’ll have had a glimpse of just how big a wedding can be. But they had an unlimited budget and the eyes of the world on them; your day will be much smaller! So keep things simple. It’s better to have a perfect, simple day rather than a complicated one that doesn’t quite hit the mark. Whatever you do, do things your way! There’s nothing to say you have to do anything on your wedding day. If you like it, go with it – it’s all about you, after all! Women these days are too diverse and unique especially as for their own fashion sense. Because there are a lot of new fashion dins available today in the market that we could choose from with. 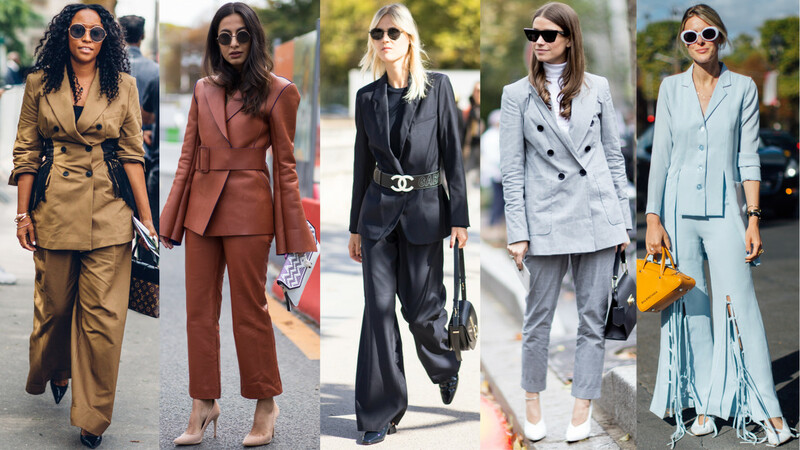 To be honest, with all the women finds today we ladies wont able to thought of what specific styles that we could pull off due to the over flowing choices and selections. But you know what? 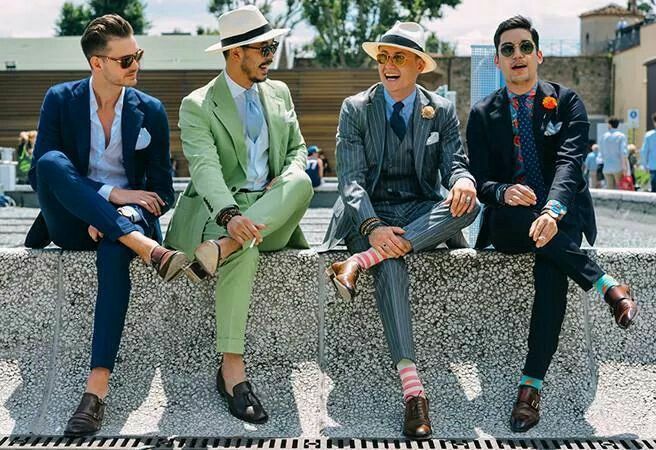 where’s one thing you should consider today as you wanted yourself to be fashionable and in trend. 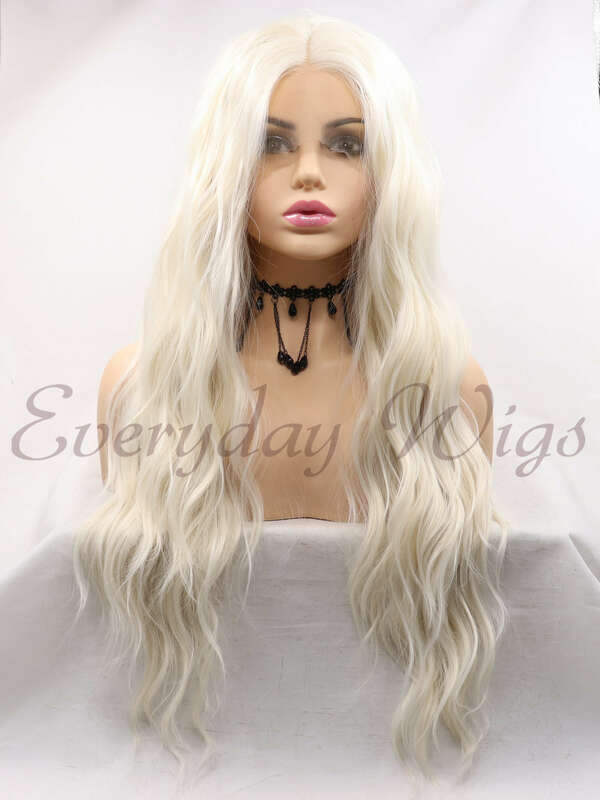 The piece that am talking about were these wigs that you could only get at Everydaywigs.com. Because these wigs are too fine and they are hand made to guarantee the quality and durability of their ombre wigs. 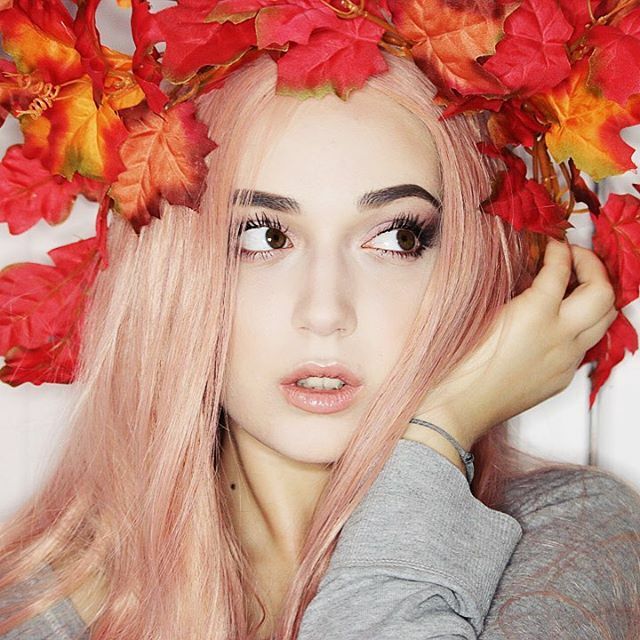 So, if you are looking for the best and yet affordable kind of wig to consider, these wigs from the shop mentioned are really the best to pick. You can check the shop now yourself and see what are the wigs available that might fits on you well. 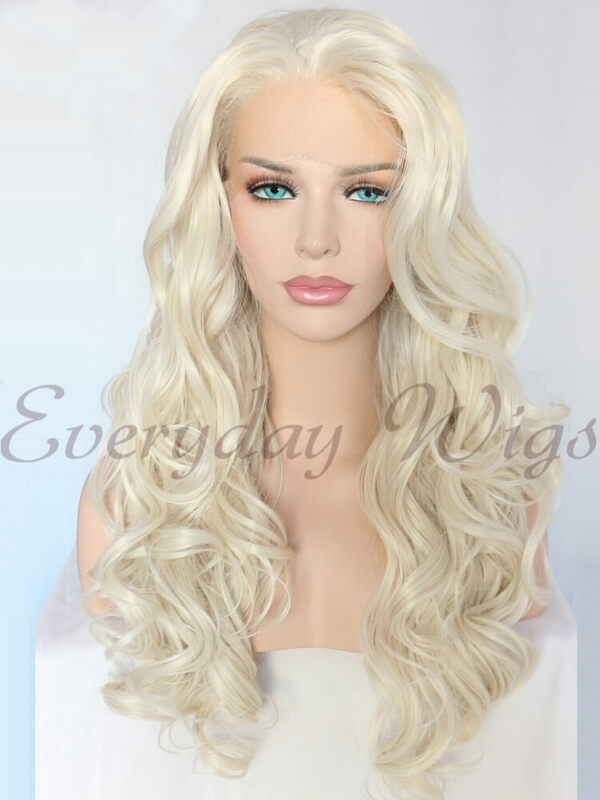 Everydaywigs sells out a lot of blonde lace front wig that could stands you. Because they’re only over online that sells out a wide array of selections for the wigs alone. And they sis has these style ones that are pretty handy and useful for your daily use. 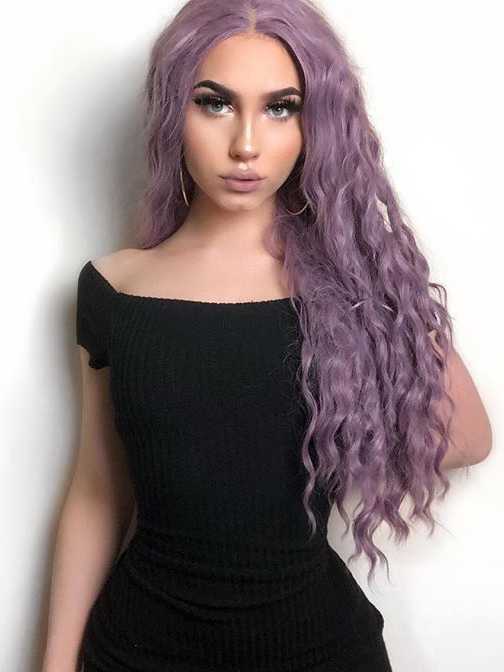 In addition, you can also pick some of these colored type of wigs that could goes well on the outfit or style you’d be trying to pull off. 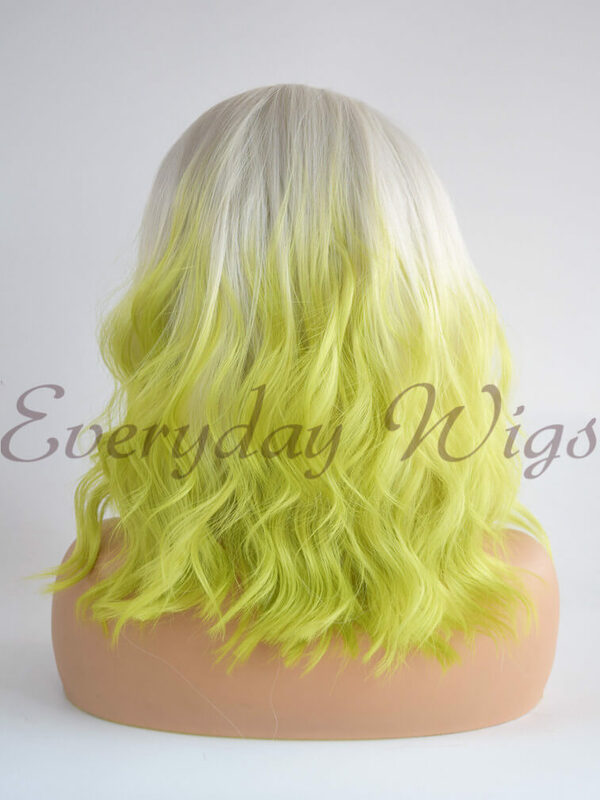 Also, the shop is too considerate in making their wigs in a very reasonable prices unlike when you buy off in any wigs shops available your place which may cost you a hefty sum that is not practical at all to do or consider. All the wigs they’ll selling were made of real human hair. 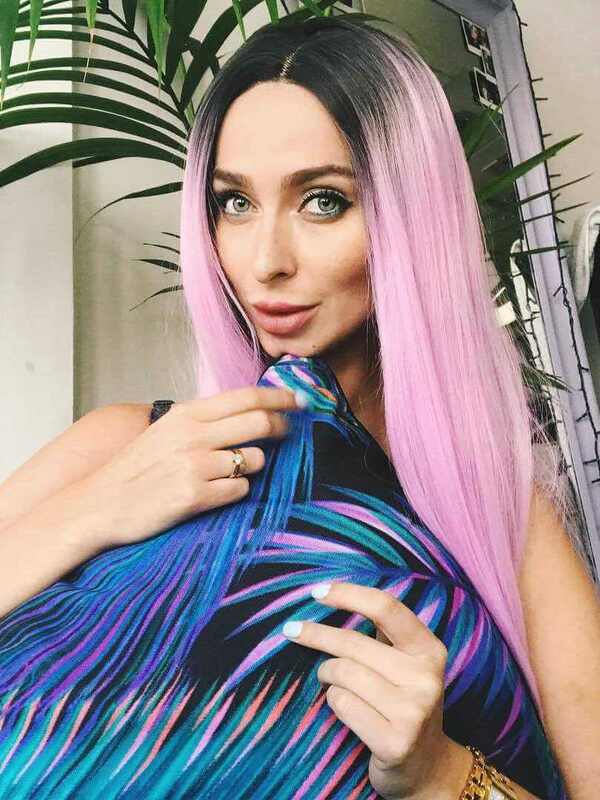 However though, if you are not comfortable to it at all you may also wanna check their quality synthetic wigs for your own convenience. Because these synthetic are well made and there pricing ranges are way too cheap instead of you having the real hair made wigs. Go check the shop now and see all the available wigs that might get your interests with. As you noticed over this site of mine, shootqueue.com, its too rarely for me to include or even promote out certain online shops unless I’ve tried it personally or a trusted friend of mine recommended it for me to try out. Because am too honest and I only including out these reliable and of course reasonable shops out there when it comes to their pricing ranges and same. 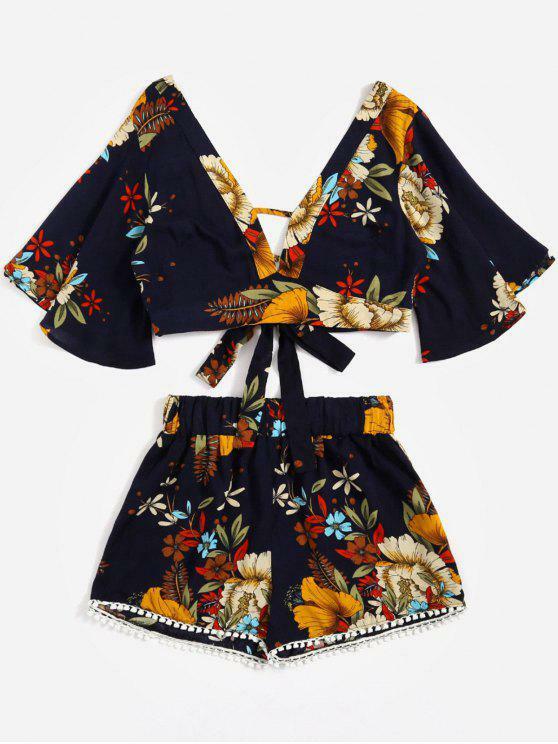 Today, let me introduced with you this shop called Zaful.com where all the lovely and chic fashion finds for us all ladies were houses and sells out for a very inexpensive prices. I have checked it already and their items were too trendy and dope and yet they managed to set their pricing into very cheapest ones. Go check the shop now and see what they could offer you base on your fashion desire. Below, let me share with you my best picks this summer that you might find fashionable and leads you in getting them for yourself as well like I do. I chose bikinis. Because summer is just around the corner and I knew that I’ll be more staying at the sea shores as my family and friends really loves to go on the beach as the summer comes. 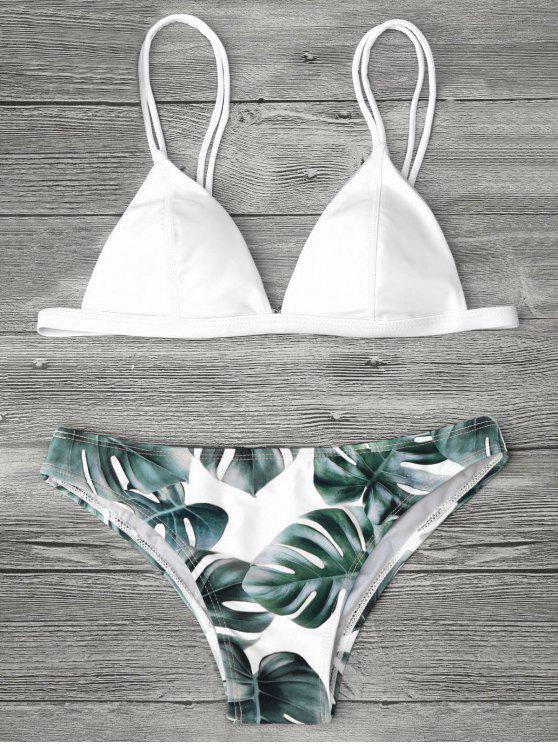 Hence, better yet to have some good set of swimwear to wear on my upcoming summer getaway engagements. 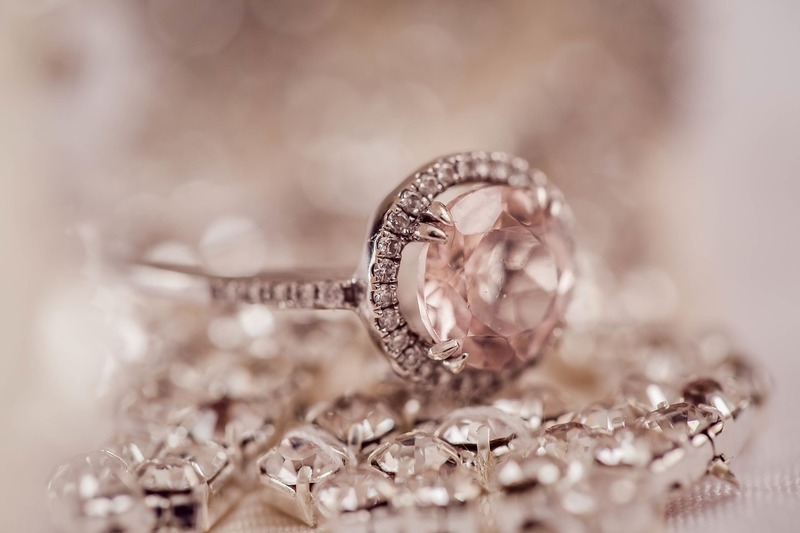 Choosing your wedding ring is arguably one of the most important decisions you can make on the run-up to the big day, and it is one which you will carry with you throughout the rest of your life. When choosing a wedding ring you will often hear of the fours C’s: color, clarity, carat, and cut. These combine to ensure that you get the best possible diamond to put on your finger on your wedding day. Here are the four C’s is more detail and how they can help you pick that perfect diamond. Ideally a diamond is colorless. If you look at the purest diamonds in the world they usually contain no color because there are no other elements mixed into the crystal. Of course, most diamonds you buy will have a slightly yellow hue due to impurities, but it is the sheer magnitude of yellow which you can look at here. A diamond graded D is colorless, and this is the most expensive diamond you can buy. It is something which will depend highly on your budget, style, and taste. Clarity is the measure of how clear your diamond is. Most diamonds will contain some indents or fingerprints which make them unique and imperfect. If you want a clear and almost perfectly sparkling diamond you will need to spend more, as the diamond is worth more. The carat of a diamond is usually mistaken for the size, however, it actually pertains to the weight of the stone. The heavier a diamond is, the best the quality and therefore the more expensive it is for you to buy. Even if you can’t afford a huge diamond for your wedding ring, certain cuts can actually make the diamond look larger than it is, so don’t worry if you are on a strict budget. The final C we are going to talk about is the cut of your diamond. This is the last stage in your diamond choosing process and is arguably on one of the most important decisions you make in regards to your diamond. The cut you choose can increase the style, prospective size, the color and even the light it shines when reflecting on objects. There are many different cuts you can choose from and here are some of them. This is the most popular way to cut your diamond and is the all-time classic. It suits any setting and is truly a timeless way to have your diamond cut. A princess cut diamond is a brilliant cut, square shaped diamond. It is a fresh and modern take on the classic round cut. This fresh cut by white flash has been seen as one of the most stunning cuts of all. You can see Whiteflash reviews online and take a look at this gorgeous cut. The most popular choice for celebrities is a cushion cut. It is a rectangular shape which is rounded at the edges to give that extra edge of brilliance. It is a great choice for larger diamonds. For the old romantic in all of us, there is a heart cut which is just what it says on the tin. A romantic cut for the lovers of the world. 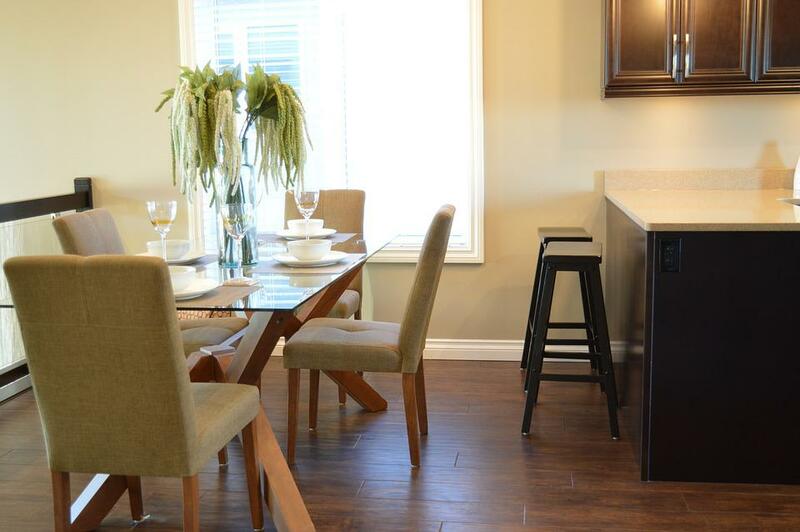 When was the last time you tried to do something new with the dining space in your home? If it’s been a long time, now could be the time for you to improve the space. If you love to entertain and you value you a good dining experience, this is the room in your home you should be prioritising right now. With a well-designed dining space with the right furniture and finishing touches, you’ll get so much more out of your home. If you don’t know where to start with making changes to your dining space, we’re going to help you out so that you’ll be able to get the most out of it. It’s all about making the space more appealing to use, as well as improving the functionality. If you can combine the right cosmetic changes with some functional upgrades, you’ll achieve the perfect dining space for your home in no time at all. So read on now to learn more about what you should do. If you want to make the space feel more modern and up to date, one thing that you should definitely try to do is add some wallpaper. Solid colours painted on the walls never quite compares to a modern and nicely-designed wallpaper, so this is something that you should definitely look into. If you feel like your dining room is currently behind the times, this is the change to make. Of course, the dining table you choose for your dining space is going to be the main attraction of the room. This is the thing that you’re going to be using multiple times per day, and it’s the thing that’s going to be at the centre of your dining space. There are many options out there, so it’s really up to you. But if you want to invest a decent amount of money, it makes sense to choose a sturdy and solid table that has an eye-catching design. You shouldn’t ignore the ceiling of your dining room because this will certainly have a big impact on how the room looks overall. Some people decide to create patterns that can be applied to the ceiling, but this can be tricky to get right if you don’t really know what you’re doing. If you’re not sure, there are decorators out there that will be able to help you with all of this. 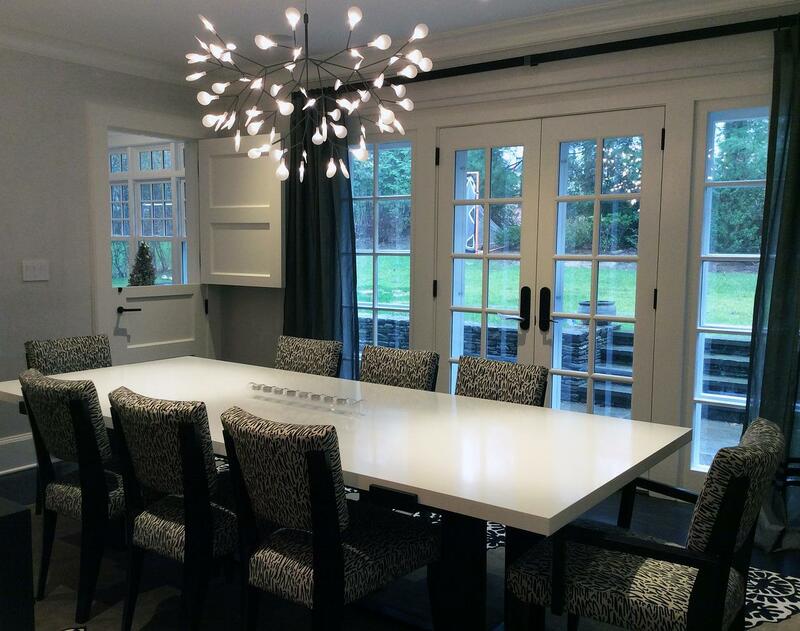 The lighting situation in your dining room is also really important, so you should try to fit lights that allow you to use the room properly and completely after dark, while also creating a dramatic impact with the fixtures themselves. They should hang down above the table so that the most important aspect of the room is always lit up fully. The chairs you choose for your dining space are obviously going to be an important part of the room. You’ll be using them pretty much every day of the year, so you want them to be right for you, but they also need to tie into the theme of the rest of the room. To make sure that you achieve this, it’s usually best to choose simple and timeless chairs. They work with more designs and styles, so just make sure your choices are comfortable. The floor in your dining room is one part of the space that’s very easy to overlook, but you should try to avoid falling into that trap if you can. You don’t have to completely replace the flooring you currently have in place if you don’t want to. Even adding a new rug to the floor that can complement the other design decisions you’ve made in the room can have a pretty big impact on how your dining space looks and feels. The dining room only works if you also have a kitchen that’s fit for purpose. It’s something that you need to think about when you’re designing and improving your dining room because the two rooms need to be linked up as much as possible. You might want to knock down the wall that separates your dining room and your kitchen because having that big open plan space can actually be really helpful when you’re trying to make things more impressive and more functional. You need to make sure that what you put on your table is fit for purpose and up to the job of making your dining space look interesting and vibrant. For a start, you need to look for simple white tablecloths to make the table look clean and appealing. On top of that, you can do something with decorative features, such as glasses and ornaments. Some people decide to create a large fruit bowl in the middle of the table too. Finally, you should try to make use of flowers in your dining room because these will allow you to make the space feel more natural and vibrant, which has to be a good thing. You don’t want the space to feel more sterile. After all, this is a place where you’re going to be eating and enjoying life, so a bit of natural beauty is definitely going to add what you need. A floral arrangement on the dining could be the best way to go, but it’s up to you. Your dining room is one of the most important rooms in your home because it’s where you can get together with your family and friends and have a good time. It’s about community and family; being able to entertain in this room and share food together morning and night is really important, so work hard on making the most of your space. There are quite a few reasons why one needs to vacation in Palm Springs, CA. Not the least of which is the amazing golf opportunities. Here are some of the best and neatest reasons why Palm Springs should be next on your vacation list. 1. Firstly, there is the airport, which is completely outdoors. The weather is extremely pleasant in southern California during most of the year. If you happen to be vacationing with small children, the airport acts twofold as it contains a playground for them to play in. 2. There is a ton of history about the valley in Palm Springs. During the Golden Days of Hollywood, Palm Springs was a playground for the ruling elite. In current days, there are guided tours which can take interested visitors to all of the different sites. 3. While summer can be very hot in Palm Springs, there are numerous resorts which have deluxe sprawling pools to cool you down. Plus, it rarely ever rains there, so worshippers of the sun have a lot to look forward to. 4. There are several palm springs golf tournaments that happen at the various golf courses in Palm Springs. 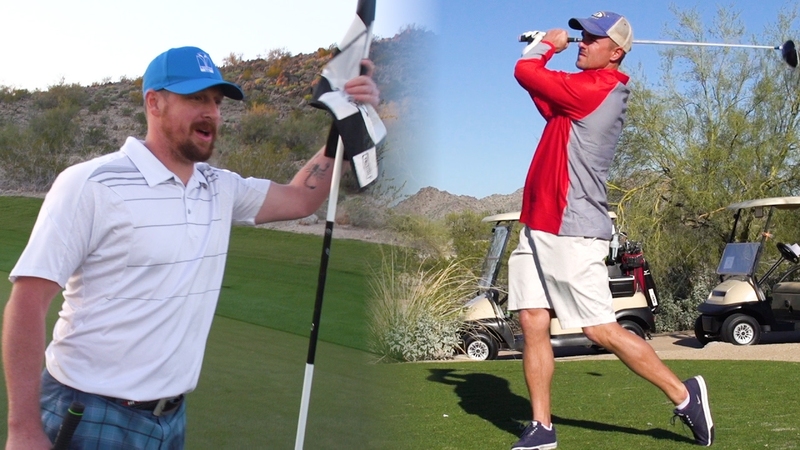 Even if you are not actually into playing golf, it is a great and easy way to spot celebrities “in the wild” and give everyone back home something to talk about. 5. There are also quite a few restaurants in Palm Springs serving up the most delicious of foods. The landscape is dotted with everything from steakhouses to trendy vegan restaurants and everything in between. These are just a few of the reasons why you need to make sure that when you are putting together a list of possible vacation spots, Palm Springs is at the top of the list. 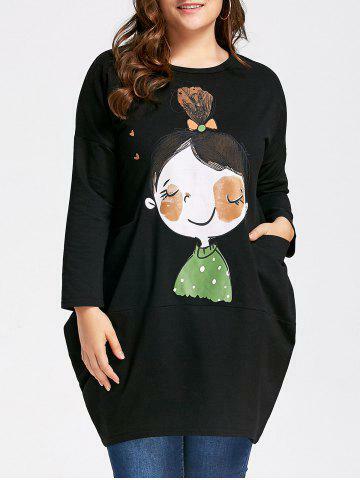 If you are into plus size clothing. It’s kinda hard for you to find the right store for you and the right set of clothes for your end. Because not all the brands we know are too fond in producing these finds as the demand were for the regular sizes oftentimes. 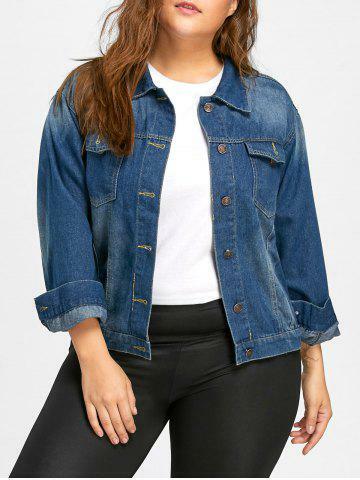 Henceforth, if you are looking for the best store to shop for your plus size clothing, you should then take a look this shop called Rosegal.com where all the plus size casual and even formal finds were houses and sells out for a very cheapest prices. To confirm this, you can heads up to their shop now and see yourself on how awesome the shop itself plus on how reasonable and fashionable their each items were. The shop, rosegal, is actually mainly for fashion. But this recently, their shop got widen by getting some home decors pieces as well on their shop which are too fine and really a worth to get as they’re all useful and inexpensive. You can now shop now over the shop and see all the perfect finds you could get for yourself and for you family. In addition, you can also get your mum some home stuff like bed sheet, comfort room rags and carpet and you can even get some led lights for your garden and room in generated of solar panel that can conserved energy and environment friendly. Rosegal.com is too reliable and reputable based on the rank they’ve got recently and a lot of my blogger friends are keep on talking about them and even suggested me to buy now some of their items as they have found their items in quality and as for the price wise they’re the most cheapest among others which is a plus to them, right? so what are you waiting for? go check them out now here and get your desire items today before they’ll runs out of stocks. Women’s day were internationally celebrating for this month or march. And I know some of you may asked on what perks or services that companies will give you as for this celebration. Actually, not all the companies you know were really participating on this celebration, might others find it unimportant while others are partaking in with this women empowerment day. But one of the online shop I knew were to fond in celebrating with this day by making their each items in discounted prices. Actually, this shop is keen to give out their all products in a very reasonable prices because they did have their own warehouse that produces these trendy pieces that we could wear off for today’s fashion. The shop am talking about was this called Zaful.com where all the chic and lovely pieces where houses and selling over for the cheapest prices. In addition, they did has some men’s clothes as well to offer that are truly dope and fine especially their summer collections. The shop has made their zaful women’s day page for you to see on what’s their stored for you for this women’s day offers. But if you are asking me though, I’d probably go with their swimwear as the summer season are fast approaching now and swimsuits may become demand now hence it might increases their prices a little bit than to the usual thus you should get yourself now before it may shoot the market pretty soon..
Co check zaful women’s day special now and see for yourself on how great their each items were and how cheap they were..